Sushi Furukawa opened in 2016 at Nishiki, Nagoya. 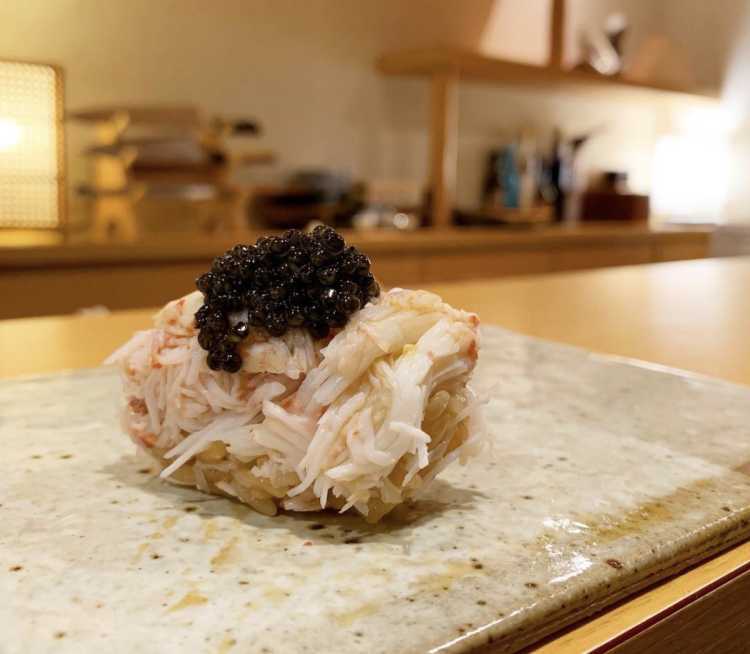 The main sushi chef is twenty five years old, so he opened his restaurant when he was just twenty two. He had been entrusted a sushi restaurant he worked for before since he was nineteen. He has little experience though, he always studies the good food combinations. Open only at night, full curse dishes for 20,000 yen.